If you are in the market for a 4 bedroom cedar log home with nearly 2,500 sq. 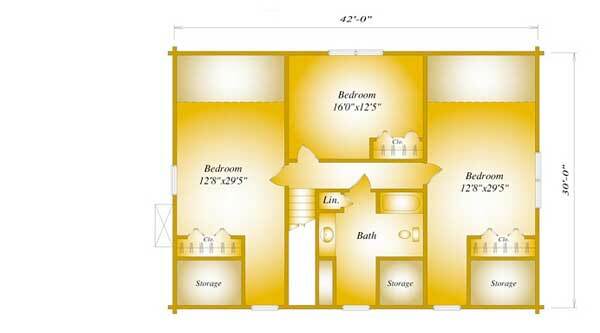 ft. of living space, than the Shasta will be a great option for you. 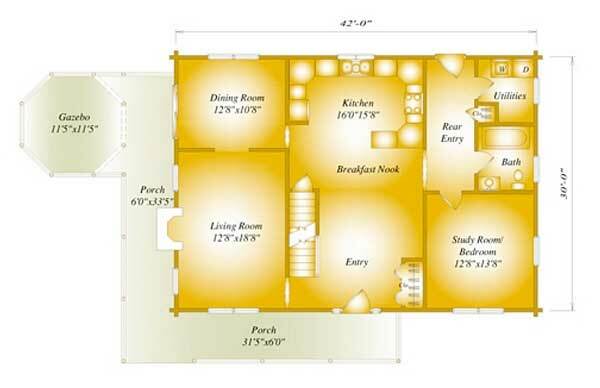 Katahdin’s Shasta has 2,435 sq. ft. with 1.5 floors featuring a spacious loft with 2 full baths in the house. There is a fireplace in the living room and an outside deck with gazebo for enjoying some fresh air or hosting guests for an outdoor party. 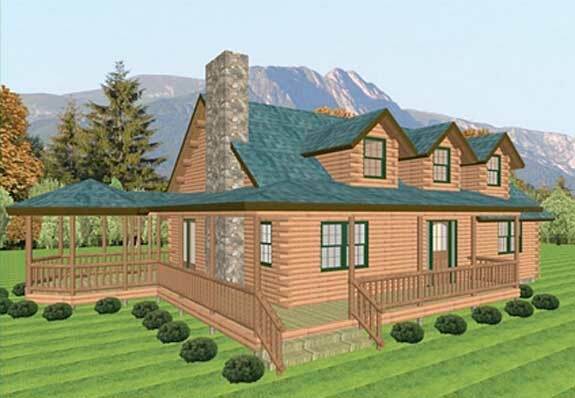 This log home kit is perfect for your family.